The casting industry is in a transitional period adjusting to new trends and products. 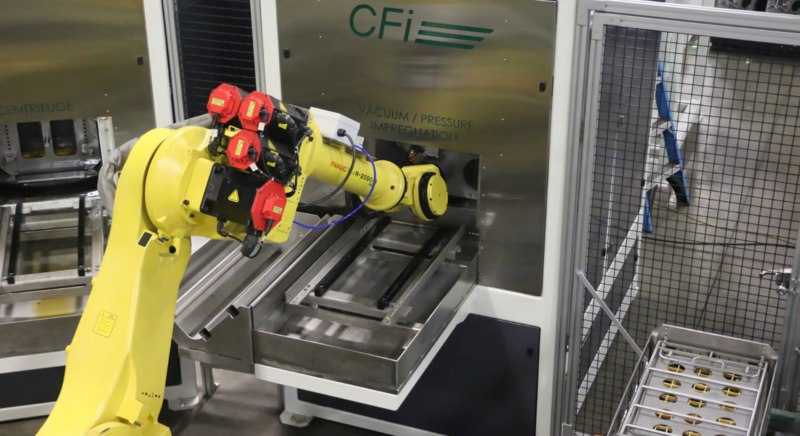 Manufacturers require flexibility in their equipment to account for shorter program life cycles while still being able to be competitive. In many instances this requires assets to be spread across multiple programs. It is a landscape that rewards companies who identify opportunities to adapt to the changing circumstances. 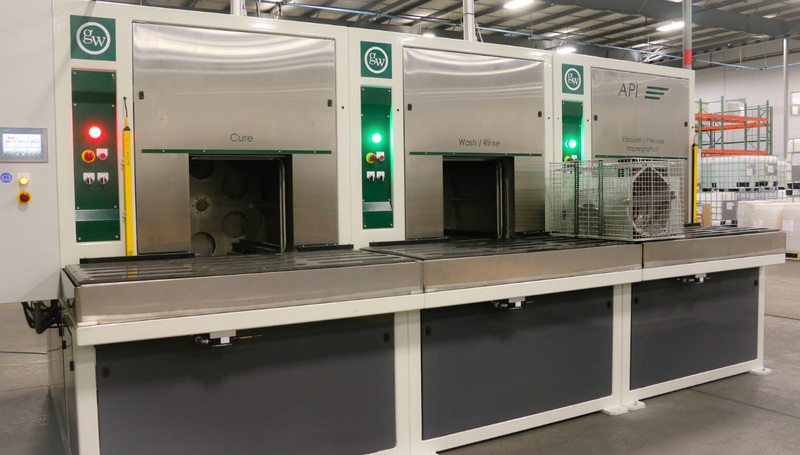 One example is a case where vacuum impregnation requirements unexpectedly and suddenly increased in one manufacturer's location while another of its locations had underutilized impregnation capacity. 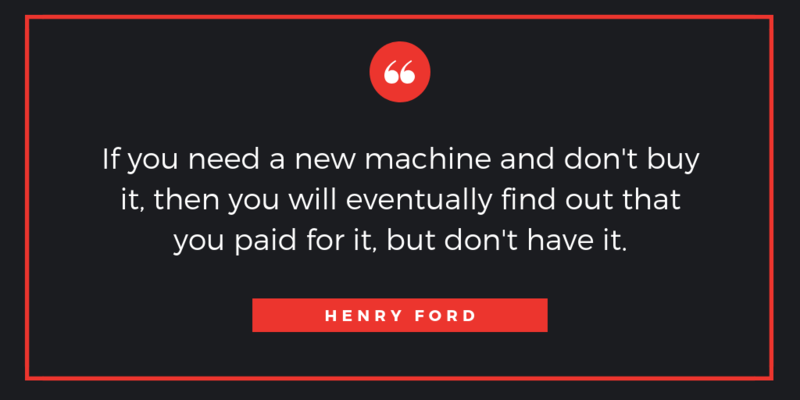 Sometimes to understand how something works it’s important to understand what it doesn’t do. 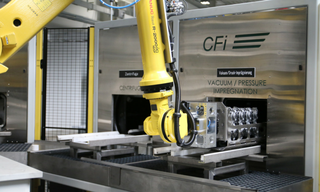 Many companies call us and ask about vacuum impregnation. Although this process has been used since the 1940's, many metal casters, machinists and engineers are not familiar with the process, how it works and how it can best be used to meet their needs and requirements. Manufacturing activities are being shaped to an increasing degree by the demands of consumer taste. Consumer’s expectations of quality and performance define product design, which further determines the requirements of the supply chain. This is a landscape that rewards suppliers who identify opportunities to adapt to the changing circumstances. 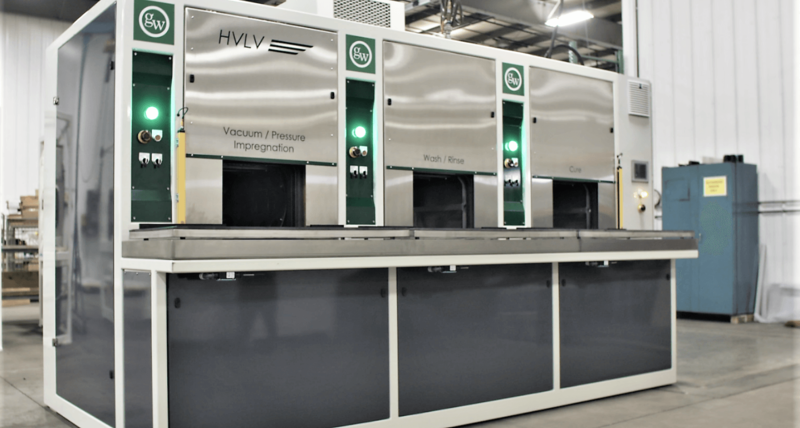 One example is a vacuum impregnation service center that seals a variety of aluminum die castings for various automotive and industrial OEMs, Tier 1, and 2 suppliers. Should Porosity Be Sealed Before or After Machining? 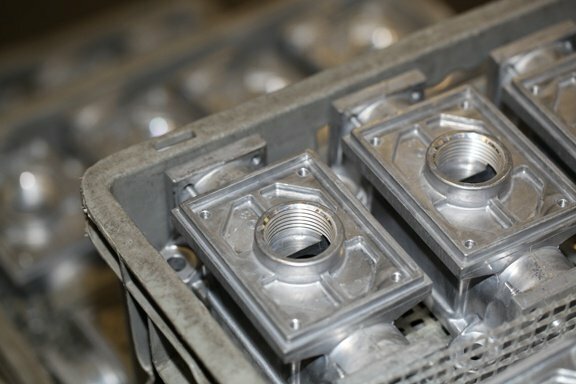 The goal of a foundry is to produce high quality die castings that meet or exceed the customer’s specifications at a competitive cost. In some die casting cases, those specifications require that the part must hold pressurized fluid or gasses. The commercial turf care market is expected to reach USD 38.2 billion by 2025. The growing trend toward investing more time in one's home leads to a higher interest in outdoor & gardening-related activities. Godfrey & Wing recently published in the Die Casting Engineer November issue titled: "Automated Vacuum Impregnation Enables Transmission Production"
The beginning of the 21st century was a turning point for vacuum impregnation equipment safety, and in less than two decades there have been significant improvements in that technology, a process that had been essentially unchanged for 70 years. 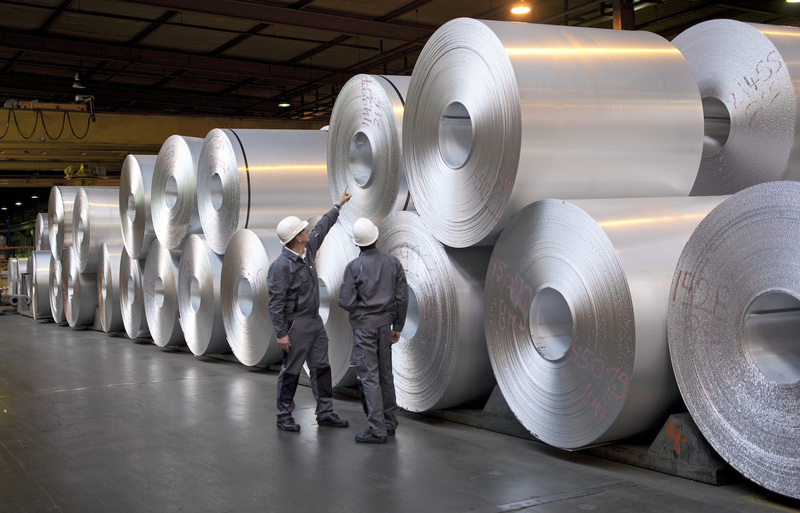 Novelis Projects Automotive Aluminum Demand To More Than Double by 2025. 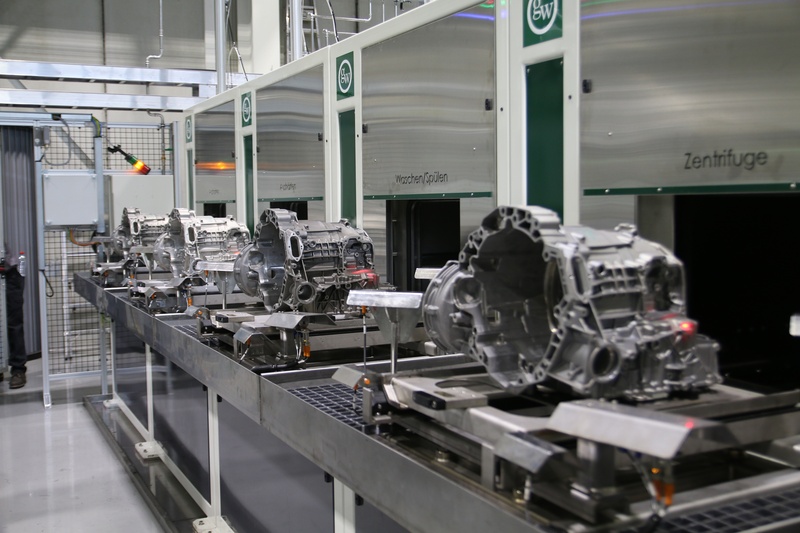 In an interview with Reuters this month, Pierre Labat, vice president of global automotive at Novelis, the world's largest maker of rolled aluminum products, said that demand for aluminum by the automotive industry is projected to more than double over the next seven years. 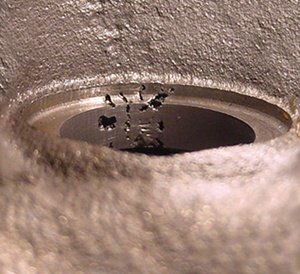 A previous blog What Size of Porosity Can Vacuum Impregnation Seal? discussed that porosity occurs naturally and that the purpose vacuum impregnation is to seal leak paths created by interconnected pores. This follow up blog discusses how to define what leak paths should be sealed.